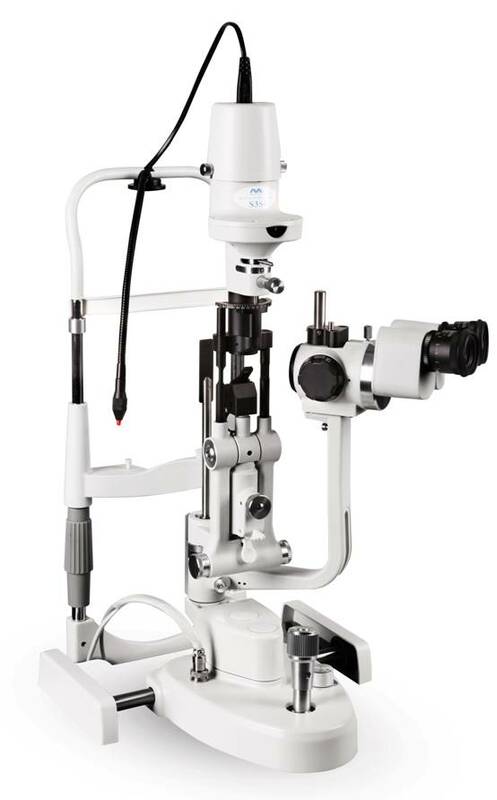 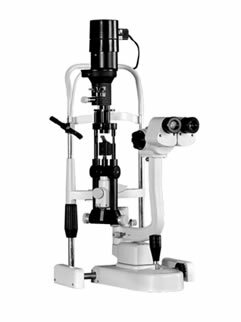 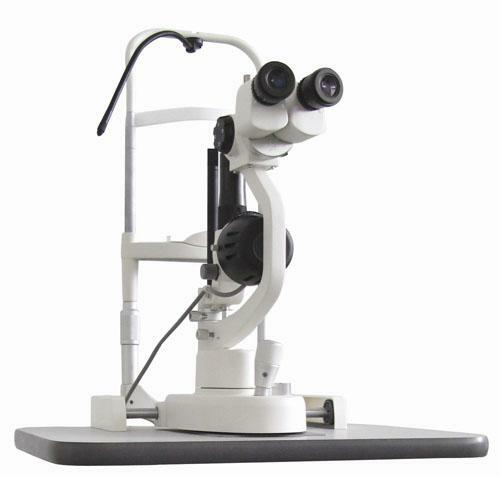 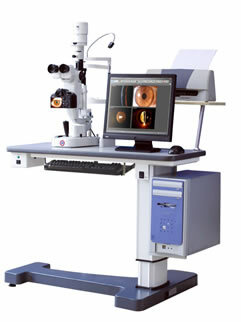 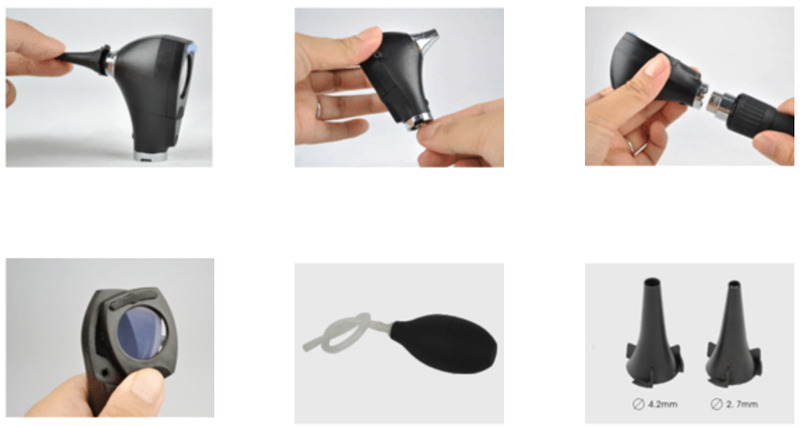 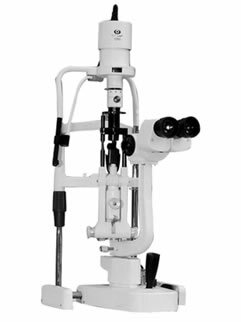 It is used for examining the interior structure of the eyes, especially the retina. 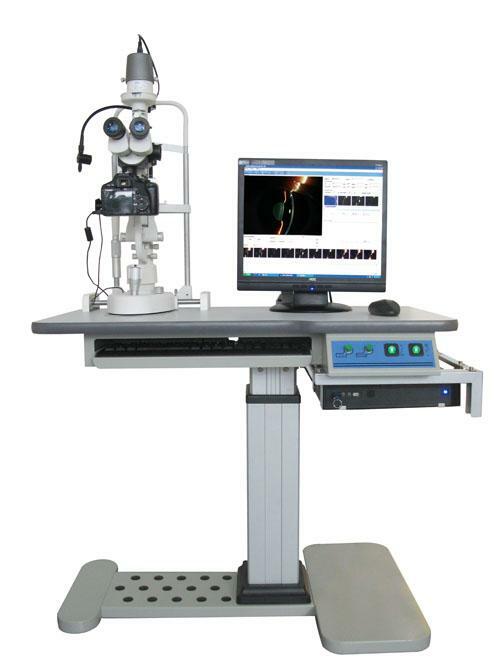 Sealed system for pneumatic otoscopy and accurate diagnosis of otitis media. 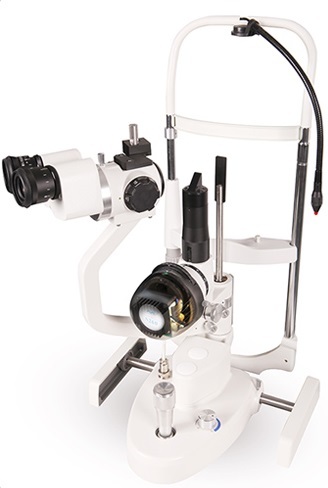 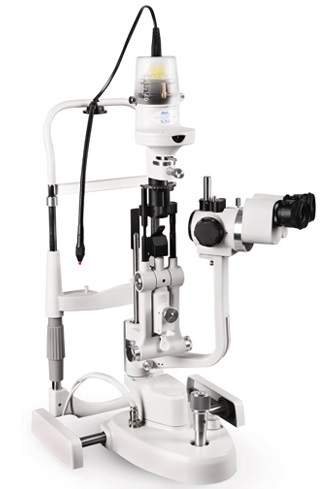 Swivelling wide-angle viewing lens allows instrumentation under magnification.